There are some realities about life that are hard to deny. If you ask any woman about the difficult process of keeping and maintaining female friendships, there is a very high probability that she will have a number of stories to tell about experiencing a falling out with more than one of her female friends. 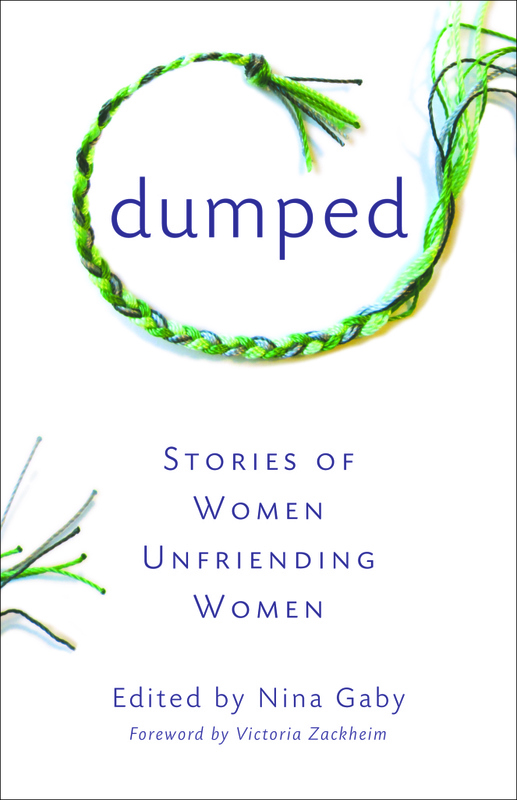 Author, Nina Gaby explores female friendships in her new book, Dumped: Stories of Women Unfriending Women. Gaby is a writer, widely shown visual artist, and psychiatric nurse practitioner whose essays and fiction have been published by Lilith Magazine, Creative Non Fiction’s In Fact imprint, Seal Press, Paper Journey Press, Wising-Up Press, The Prose-Poem Project and on Brevity.com. OMG this is f______ brilliant! Great interview, great background to the book and fabulous photos!!! You rock, Nina.. can’t wait to get the book!